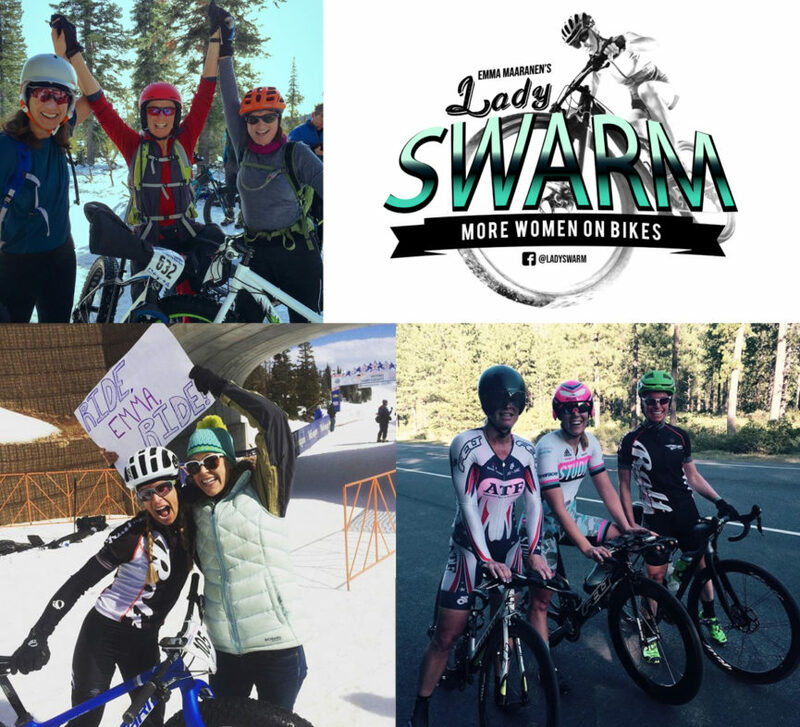 Lady Swarm is a movement to get equal numbers of women to men at bike races and events. 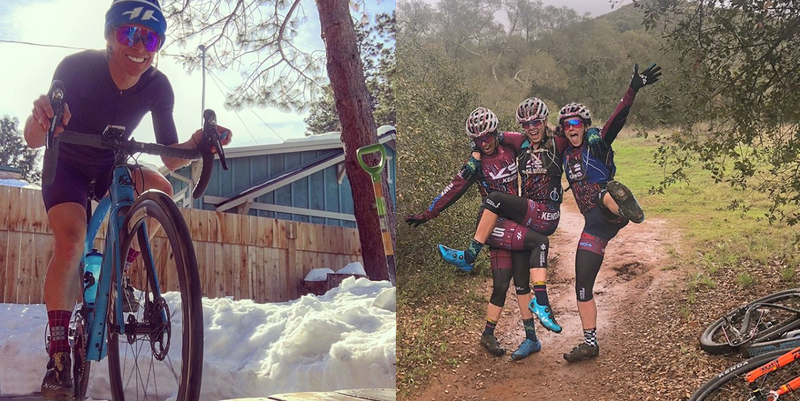 This community of women is tackling this challenge together by targeting bike events that are fun and accessible for women. Leading up to the events Lady Swarm is providing women-only events to help riders prepare for the race. And then all of our Lady Swarm participants support each other on race day and celebrate everyone’s accomplishment together at the finish line! 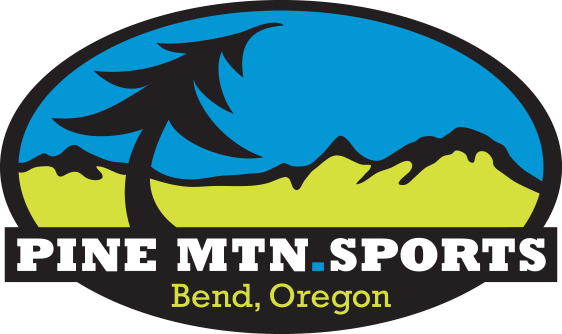 Our friend Emma Maaranen will be at Pine Mountain Sports the evening of April 25th to cover Bike Racing 101 – for women. 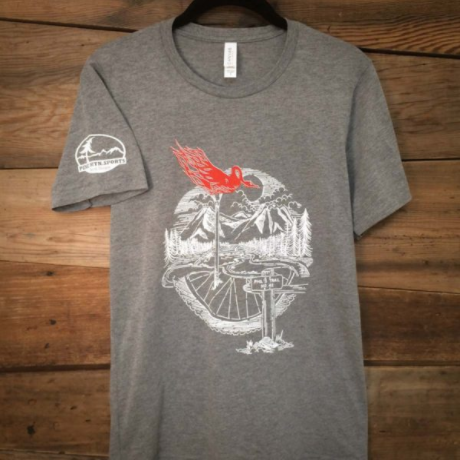 Emma is a Bend, Oregon resident and professional bike racer, and co-founder of the KS-Kenda Women’s Elite MTB Team. 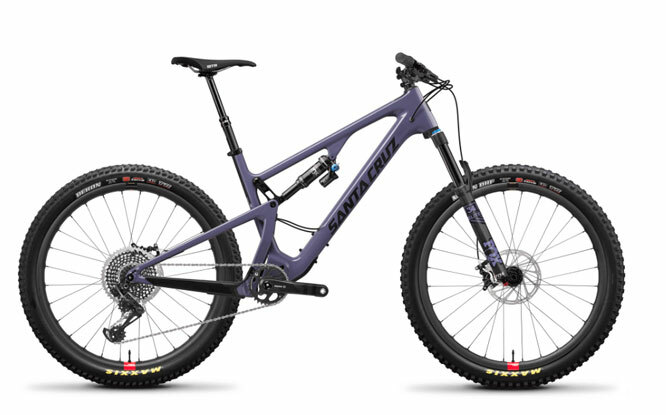 Emma has been racing all kinds of bicycles (and winning) on mountain bikes, road bikes, cyclocross and fat bikes! And she’s genuinely thrilled to be getting women like you on bikes and attending bike races. Emma was responsible for recruiting and encouraging 30 women to register for the Great Nordeen Fatbike Race in January. Those women made up HALF of all entrants at the event! When else have you ever been to a cycling event where there were as many women as men on the start line? Emma is working to change that. In this womens-only clinic Emma will share why women should race bikes. These reasons include fitness goals, personal accomplishment, and fun with friends (and not necessarily the need to be agro and win). Emma will cover the basics of how to bike race including some basic training suggestions, your bike set-up and maintenance, what to eat and drink when racing, and what to wear. The main goal of this Lady Swarm event it to create a fun forum where women can meet other female riders in order to make new race buddies! Emma has a few beginner friendly Lady Swarm races on her calendar and is working to pair up women into relay teams for The Best of Both bike race (a unique Bend bicycle race where teams race one leg on the road and a second leg on the dirt). Come join us at Pine Mountain Sports for Lady Swarm: Bike Racing 101 w/ Emma! The event is free, but please RSVP as seats are limited. Invite you female cycling friends and RSVP by calling 541-385-8080. Doors open at 6:30P, we’ll get started at 7P. We’re looking forward to meeting all of you while sharing some bike racing tips and making new friends!